I am always trying to find a way to make it more fun. 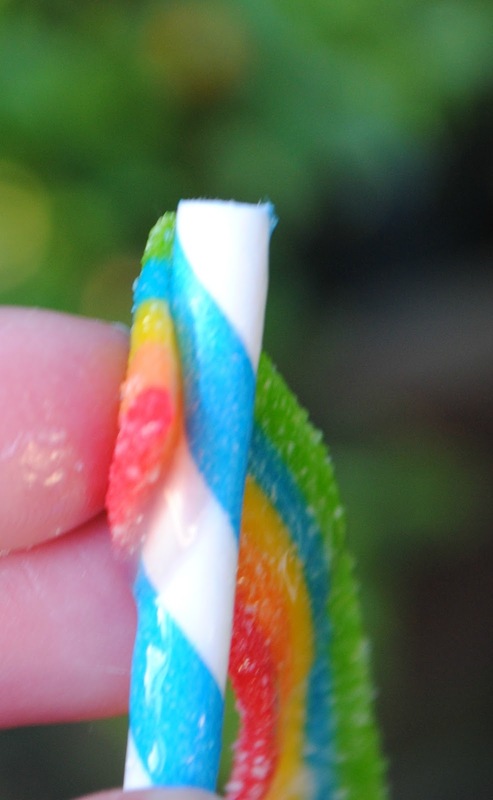 than with an Airheads Xtreme Candy Straw?! wouldn't it be more fun with two, so you can share with your honey?? and tightly twist the candy around the straw. 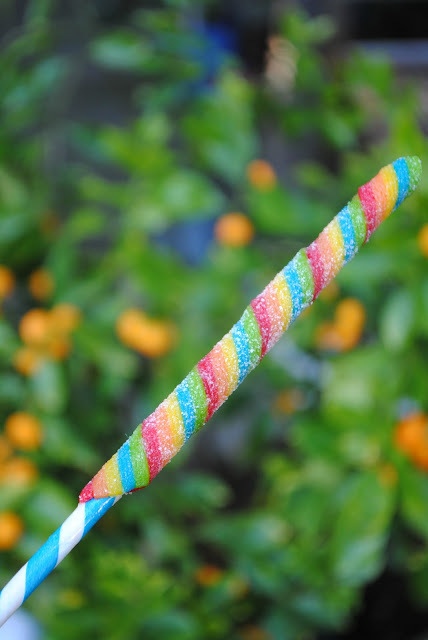 You will get more than half way down the straw, before you run out of candy. 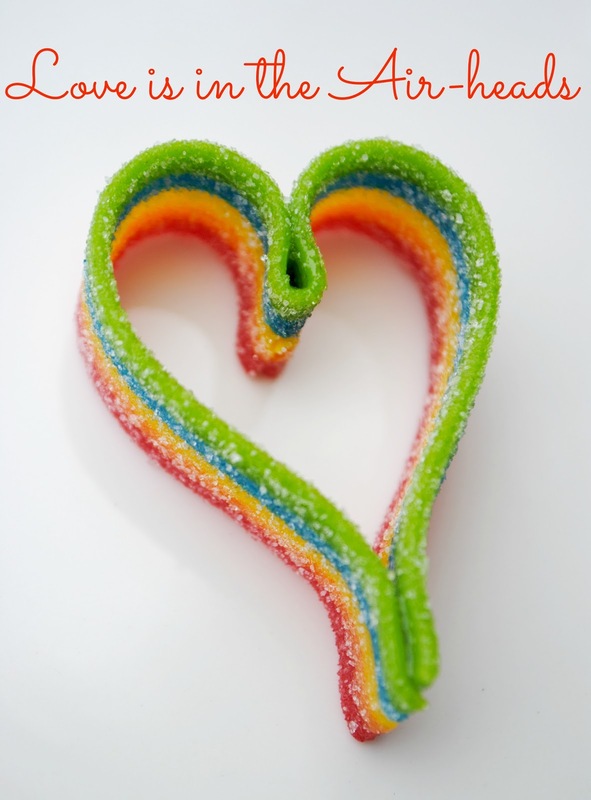 Be an Airhead for Valentine's Day! 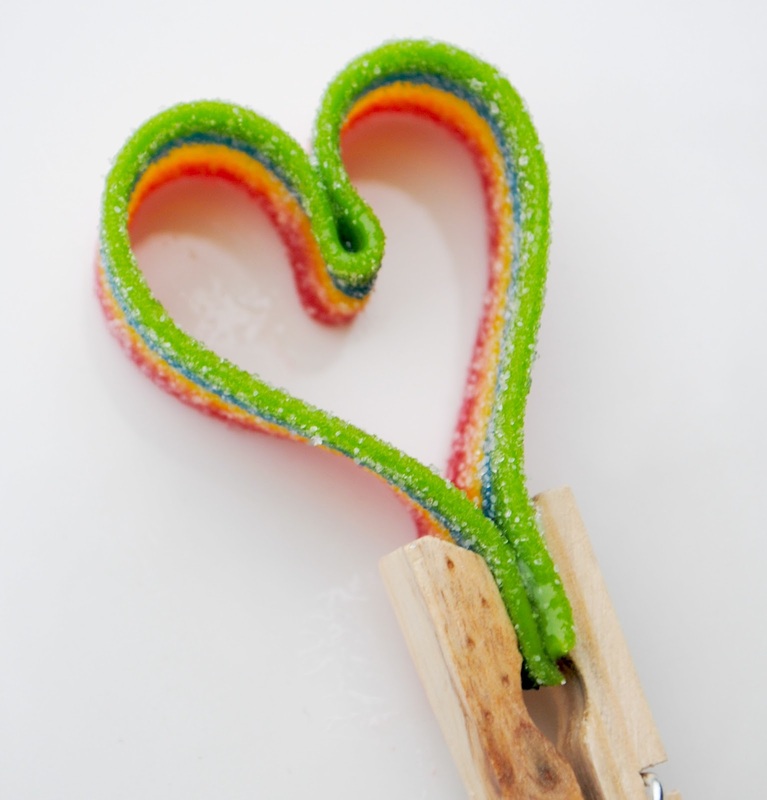 AIRHEADS have more room for BIG IDEAS!! ;) Love it!! Cutest idea ever. And I'm still dying over the edible glue!! Oh so cute! 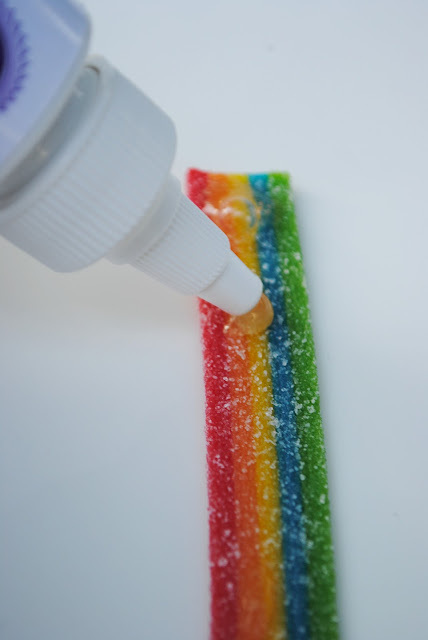 I didn't even know there was edible glue - clever! Oh, that looks like that would be a huge hit with the kids - thanks!! Such a sweet project! This is true creativity. 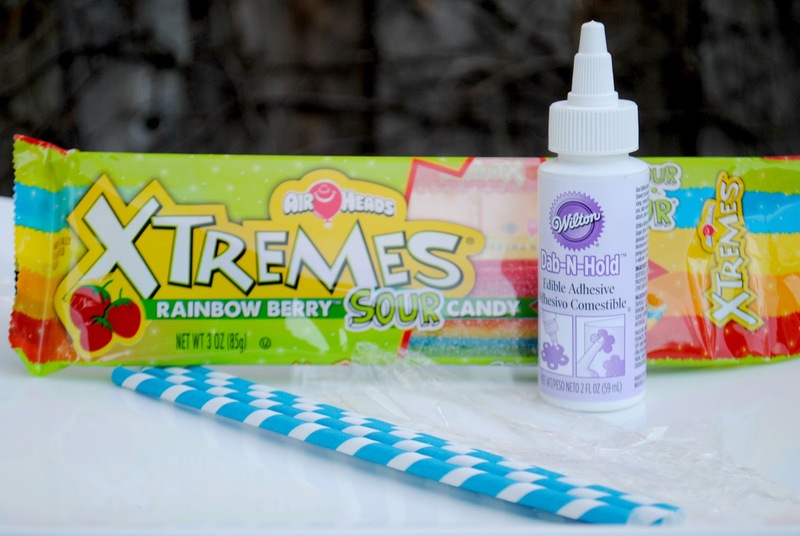 My grandchildren are absolutely CRAZY about AirHeads Xtremes and I can't wait to try this craft with them. How original! 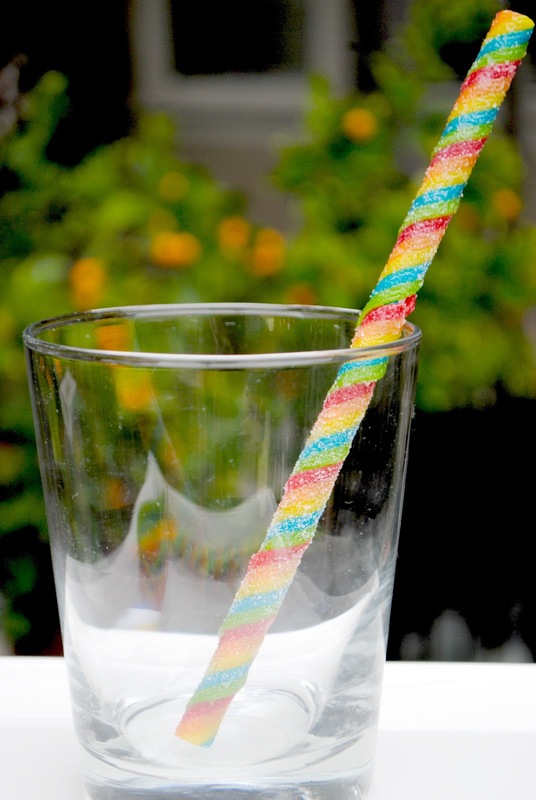 And how wouldn't love an edible straw? 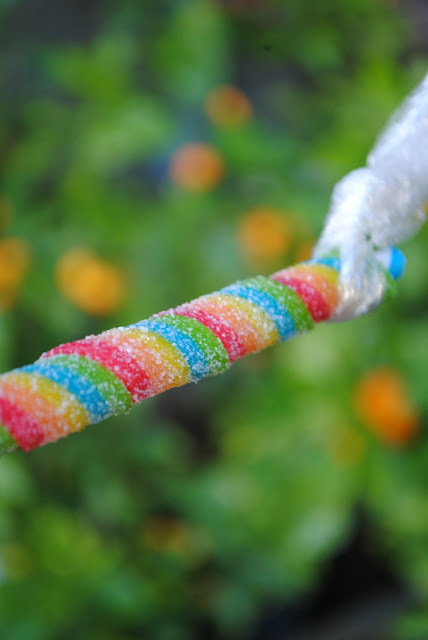 I've never heard of edible glue before! 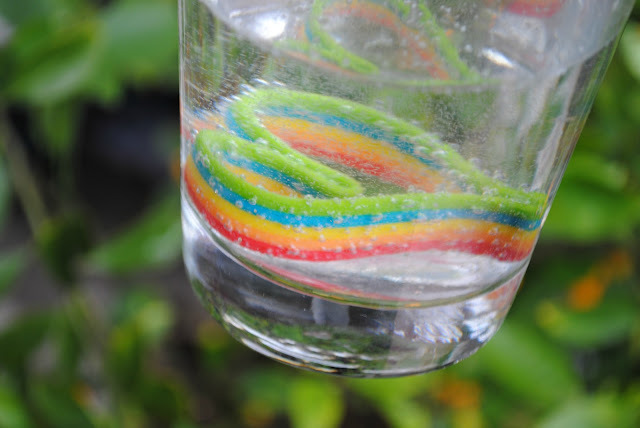 I love this idea -- What a fun treat! So cute! I haven't heard of the edible glue either. 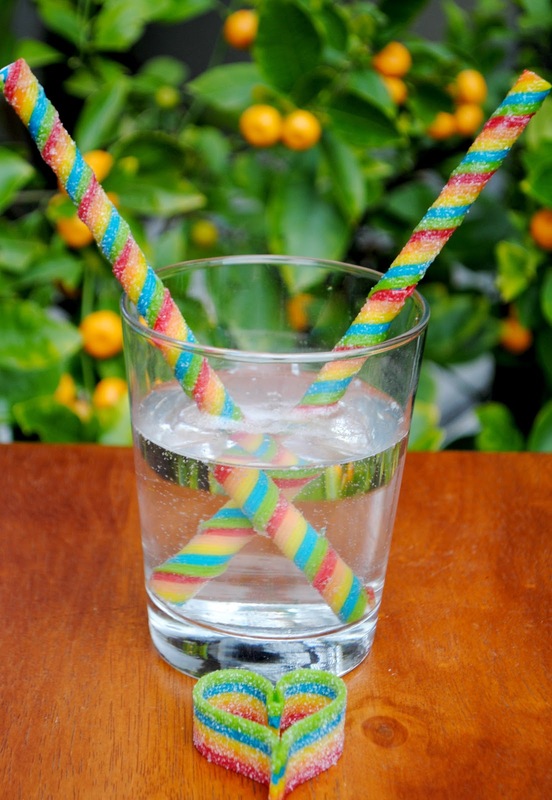 Does the candy stick to the paper straw at all when the kids are eating it? I love the hearts too! No it just peels off! What a great idea! You're a STAR tonight over at I Gotta Create! 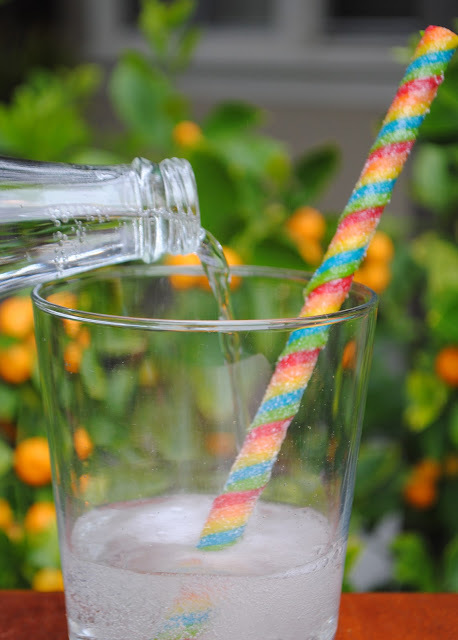 Would this FANTASTIC idea work using a plastic straw or must it be paper? Thanks for the hint about it being "more slippery"...I'll try both. Also another question....what did you do about the little missing air-head from the very top and very bottom. Was it very noticeable...I wluld image not but thought I'd ask in case you did fill it in or something. Again, a big Thank You for sharing this very colorful idea. 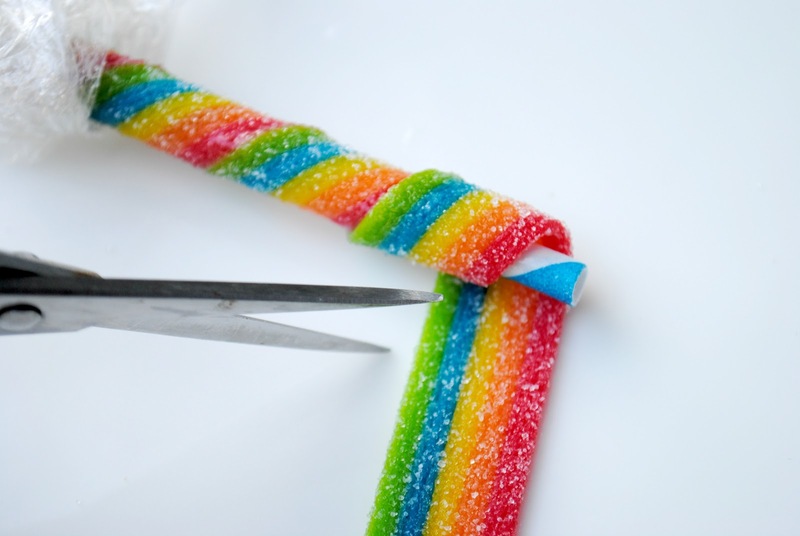 If there is a gap at the top or bottom, just trim with some scissors, it works great! I'm getting ready to make these for the kids at our Easter gathering. 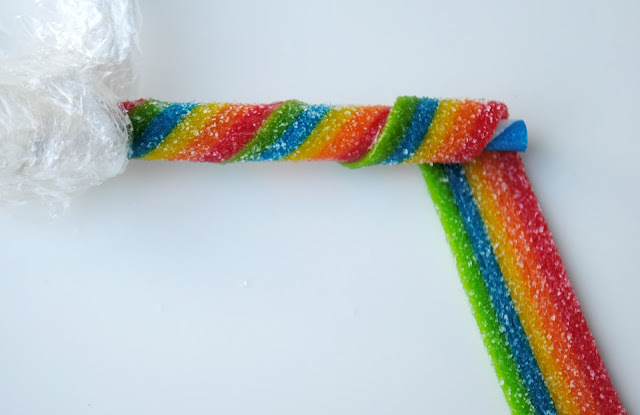 I forgot to ask earlier if the sugar glue should be just a bead of glue going down the whole piece of candy or should it be spread to cover all the strip? Thanks for sharing such a cute idea. Clever and oh so cute! LOVE this idea! 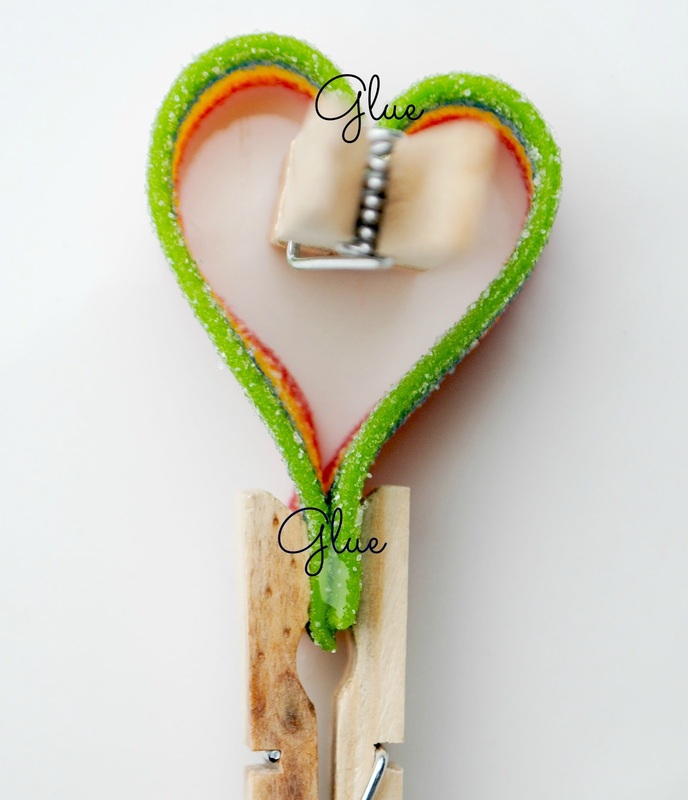 So clever and thank you for sharing the edible glue - I had no idea that existed. Pinning this great idea!